Everyone has that one hat that was so greatuntil it got smashed or folded the wrong way just once and never looked quite the same. This is not that hat. 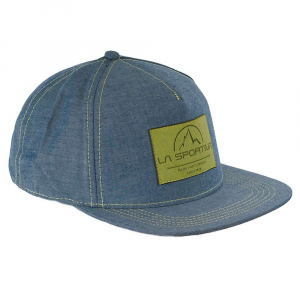 Fold the brim and it comes right back. Smash it in the side of your backpack and walk five miles, and it will reboundas well as breathe and wick moisture. 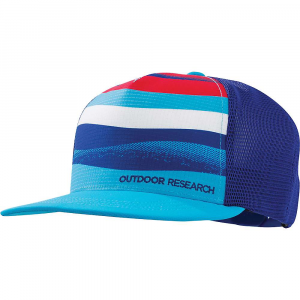 Outdoor Research Men's Accessories Performance Trucker - Trail Unisex Fatigue One Size. 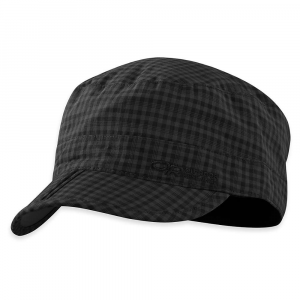 Everyone has that one hat that was so greatuntil it got smashed or folded the wrong way just once and never looked quite the same. This is not that hat. 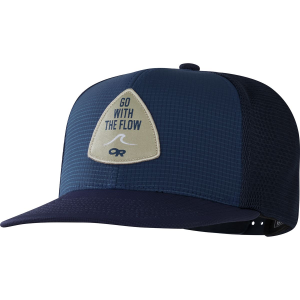 Fold the brim and it comes right back. Smash it in the side of your backpack and walk five miles and it will reboundas well as breathe and wick moisture. 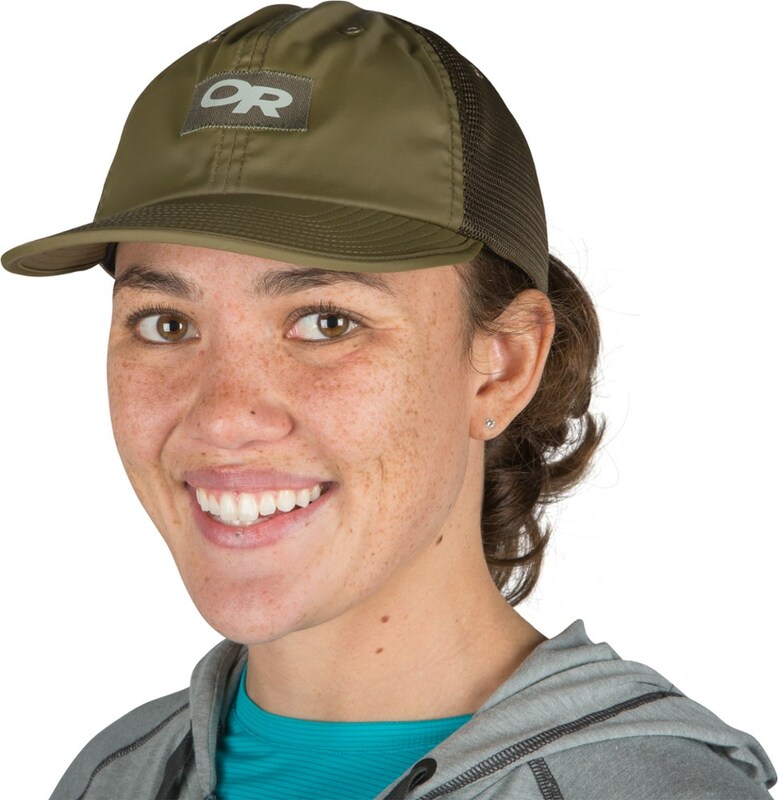 A comfortable, wicking hat for backpacking and travel, the Outdoor Research Performance Trucker-Trail hat has a lightweight foam brim that can be stuffed away but always returns to its original shape. 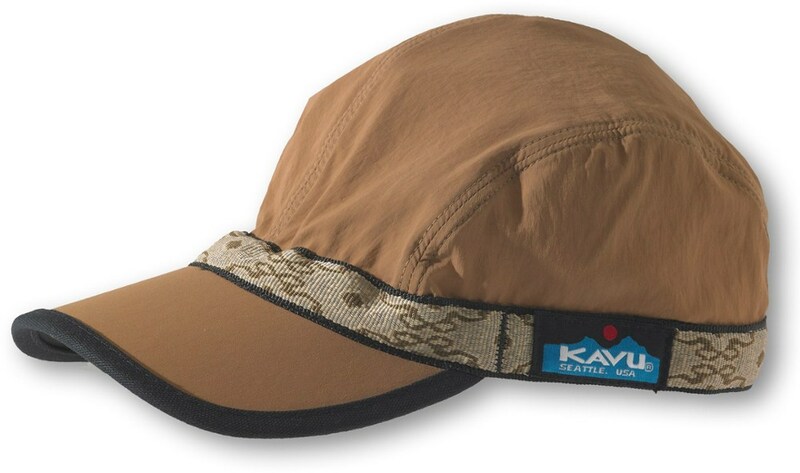 You've probably been there; you bring your trusty hat along with you on a long trip, as much for the dirty hair as for the sun-in-eyes factor, and somewhere along the hike it gets crumpled in a way it can't come back from. Maybe it's time to get yourself a hat built for crumpling. 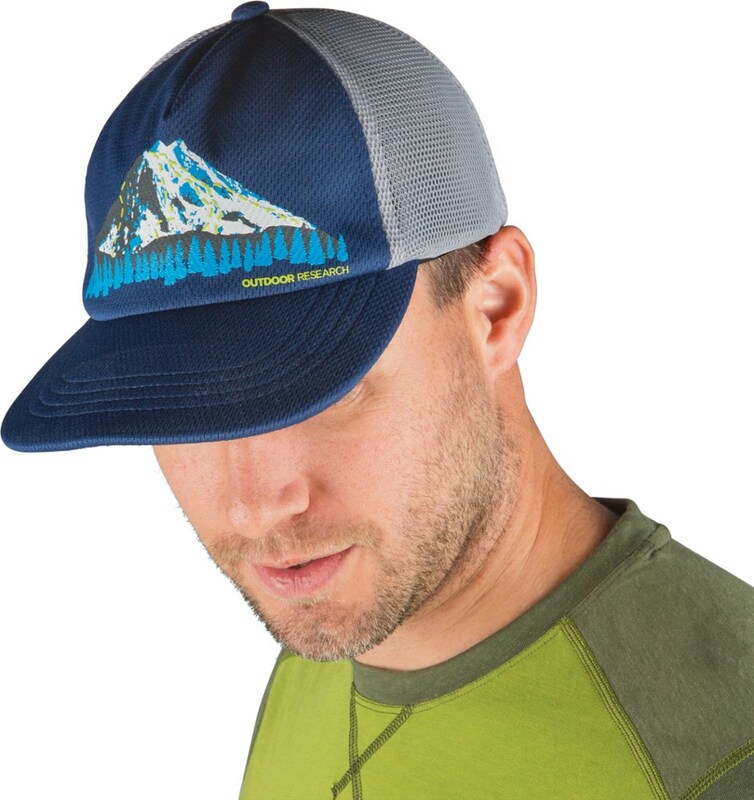 The Outdoor Research Trail Performance Trucker Hat has a wonderfully resilient brim that can sit for miles crammed in a tiny corner of your bag and bounce right back. It also wicks away moisture and dries quickly for when you get sweaty.